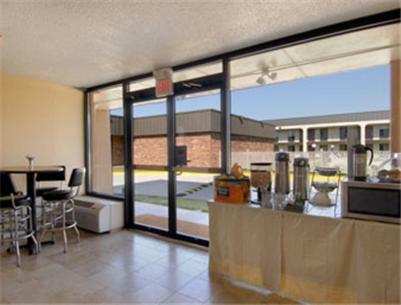 Description This Newnan, Georgia hotel has free internet access and non-smoking guest rooms. This hotel is also pet friendly. 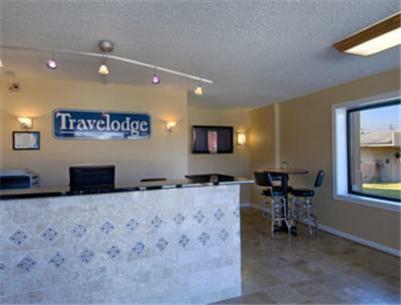 Free Wi-Fi parking and use of a guest kitchen set Travelodge Newnan apart for our guests looking for simplicity and price. 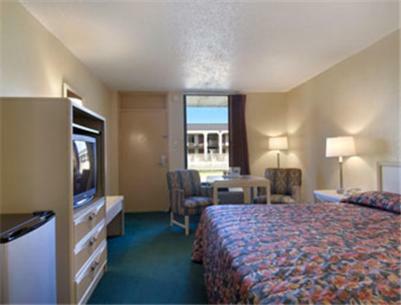 This two-story 52-room hotel offers complimentary Wi-Fi throughout and all rooms have 27-inch cable TVs microwaves and refrigerators. The hotel provides free use of its guest kitchen GÇö equipped with stove oven and sink GÇö for more substantial cooking. 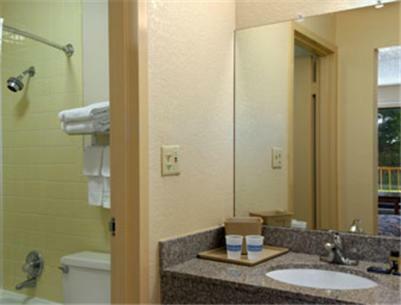 There's an on-site laundry facility and free parking. 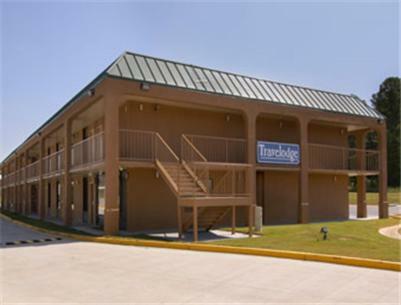 Travelodge Newnan is located four miles from historic downtown Newnan with its brick-lined sidewalks beautiful Antebellum homes and southern charm. 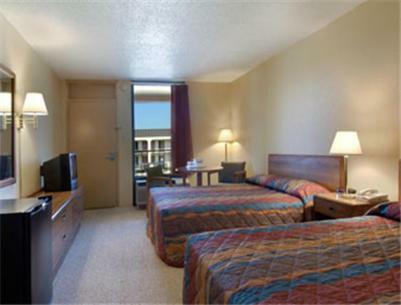 Downtown Atlanta is 50 minutes away and Hartsfield-Jackson Atlanta International Airport is 35 miles from the property. Six Flags Over Georgia is 45 minutes from the hotel and Atlanta Motor Speedway is an hour away. 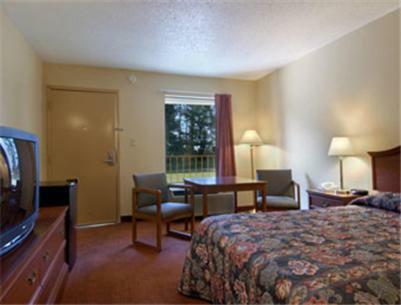 Add Homelodge Newnan to your free online travel itinerary.